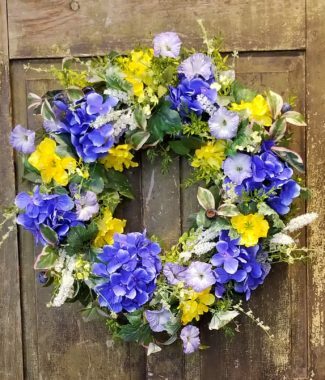 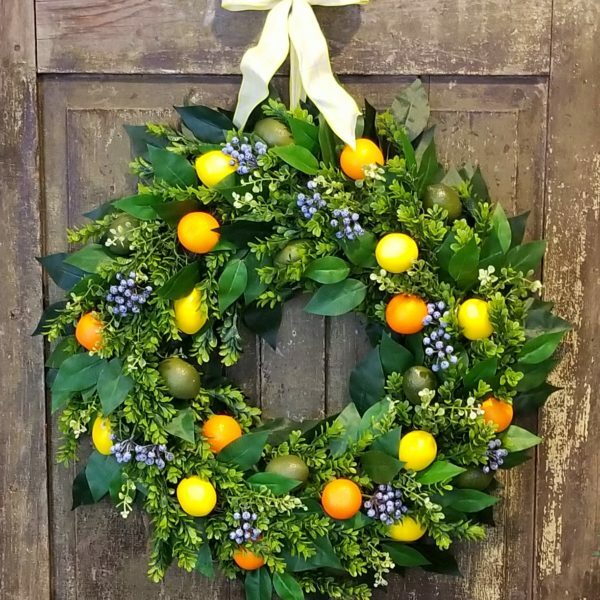 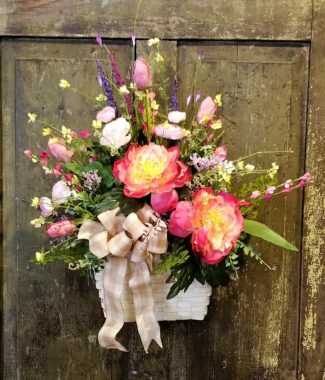 Inspired Designs by Keith Phelps features hand crafted wreaths and exclusive pieces for the holidays and throughout the year. 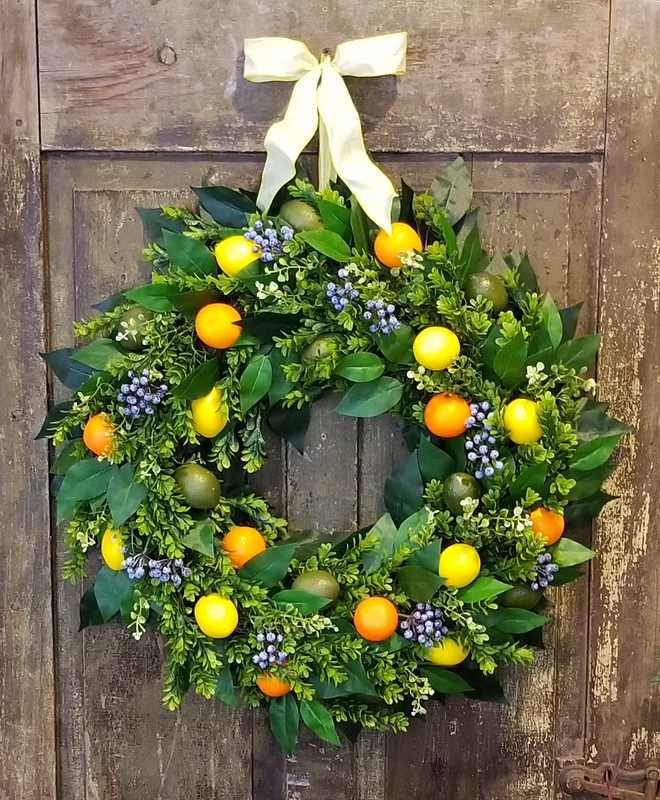 Fresh wreaths and swags for holiday decorating are also available. 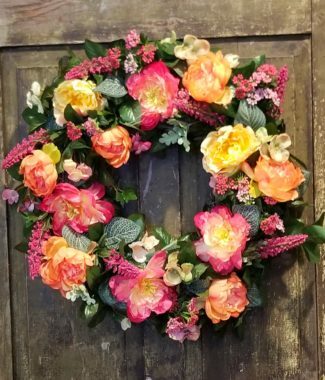 Keith is also available for speaking, sharing, teaching and demonstrating the joy he experiences with flowers, container gardens and other creative venues.